Dorothy's List Book Club | Burnham Memorial Library | Library & Books | Kids VT - small people, big ideas! 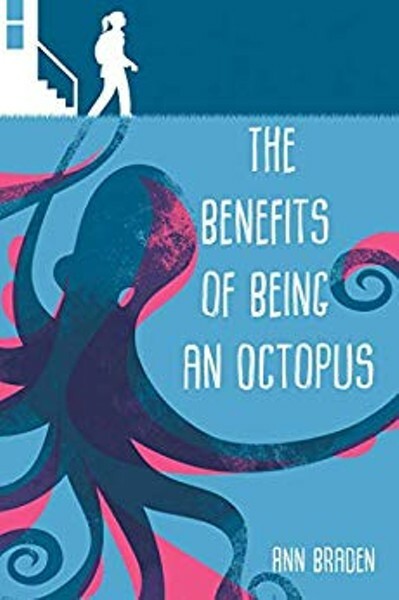 When: Tue., May 7, 4 p.m.
Middle readers make merry conversation around The Benefits of Being an Octopus by Ann Braden. Ages 8-11.